The amount of time that I have at home is minimal, I need to make sure that it’s productive … You know the cleansing that the Orientals used to do where you’d put one person out in front and 900 people yell at them? That’s not what we need. We need to have meetings with people that are productive. 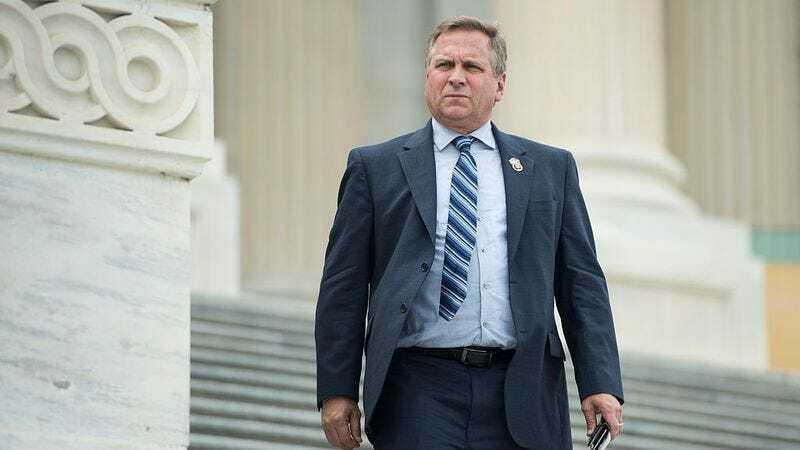 Rep. Bost is presumably referring to “struggle sessions,” a technique adopted by Communist Party leaders in Maoist China to publicly humiliate dissenters. The Wikipedia version is as follows: Party officials would put someone accused of some sort of ideological offense in front of a crowd of people—which could number in the thousands, if the victim was famous enough—who would physically and verbally attack them until they confessed to their alleged crimes. “Struggle sessions” went out of practice after 1978, but the subject is still sensitive enough in China that a 2013 Washington Post article describes people being freaked out at the use of the word “struggle” itself in political discourse.